WELCOME TO WWW. BOYNEMARINE .COM CALLED THUS AFTER THE BEAUTIFUL RIVER BOYNE THAT RUNS FROM CO KILDARE TO THE SEA AT MORNINGTON .IT IS FAMOUS FOR IT’S SALMON AND PRE/HISTORIC PLACES LIKE NEWGRANGE MEGALITIC TOMBS AND THE FAMED HILL OF TARA. ALL PAGES ARE NOT COMPLETELY EDITED YET BUT IF YOU HAVE SPECIFIC REQUESTS RELATED TO ANY OF THE HEADINGS DON’T HESITATE TO GET IN TOUCH . I’LL TRY AND AND GIVE A HELPFUL REPLY. 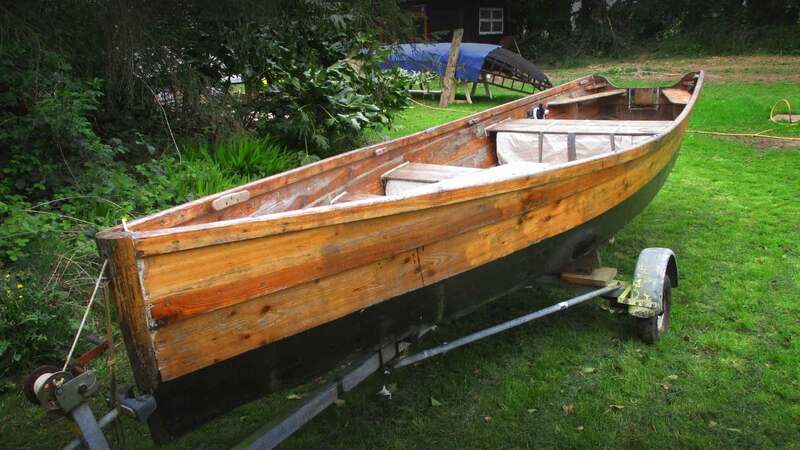 ON THIS WEBSITE YOU WILL FIND BOATS FOR SALE , PLANS AND INSTRUCTION MANUALS (ON CD) FOR MAKING DIFFERENT TYPES OF BOATS. INFORMATION ON HULL DISPLACEMENT , DESIGN AND METHODS ETC. I AM SELF TAUGHT ( INCLUDING ERRORS AND MISTAKES) AS WITH MY MAIN TRADE OF MAKING STRINGED INSTRUMENTS . I JUST LOVE BOATS AND WATER! PAYMENT FOR BOATS , PLANS OR ANY OTHER ITEMS CAN BE MADE THROUGH BANK TRANSFER , PAYPAL OR CASH .A RECEIPT WILL GIVEN FOR ALL TRANSACTIONS.